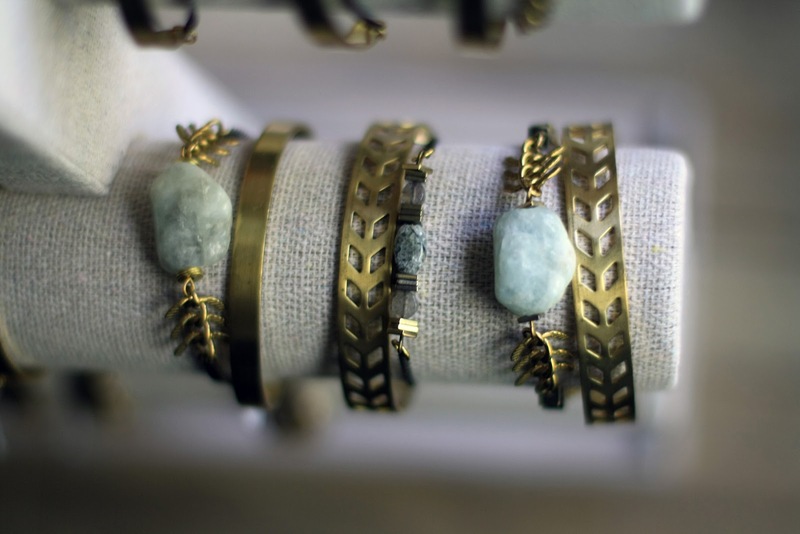 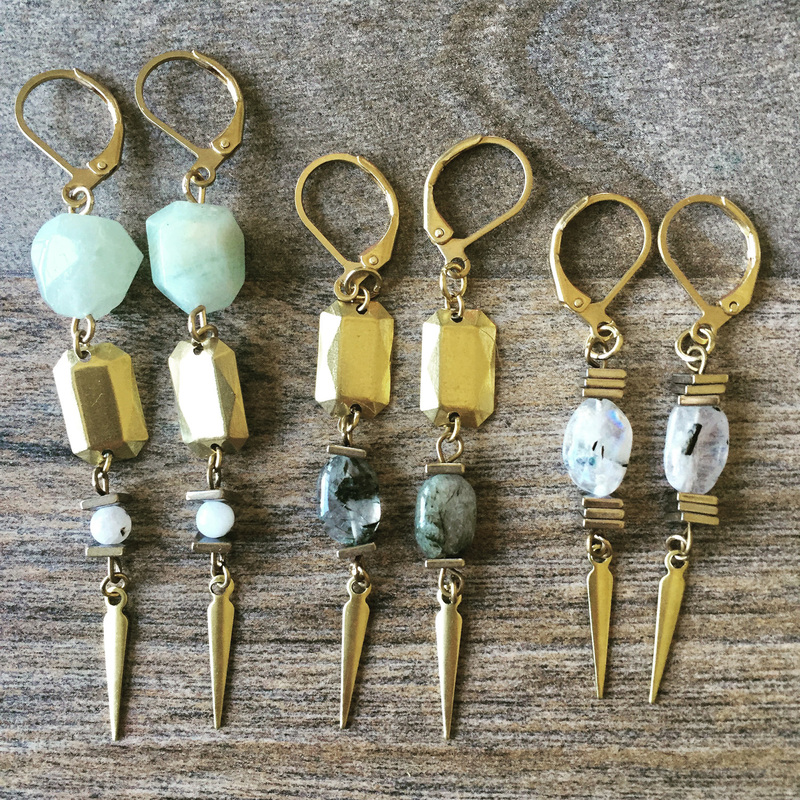 KR Jewelry was born out of the passion to create and give, and from creative musings of local designer Karen Robson. Inspired and driven by creation as an outlet and fondness for fashion, KR Jewelry draws influence from Boss Babes from all walks of life. 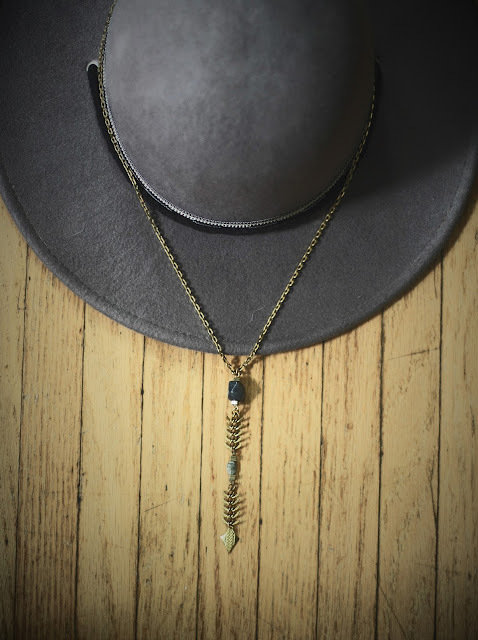 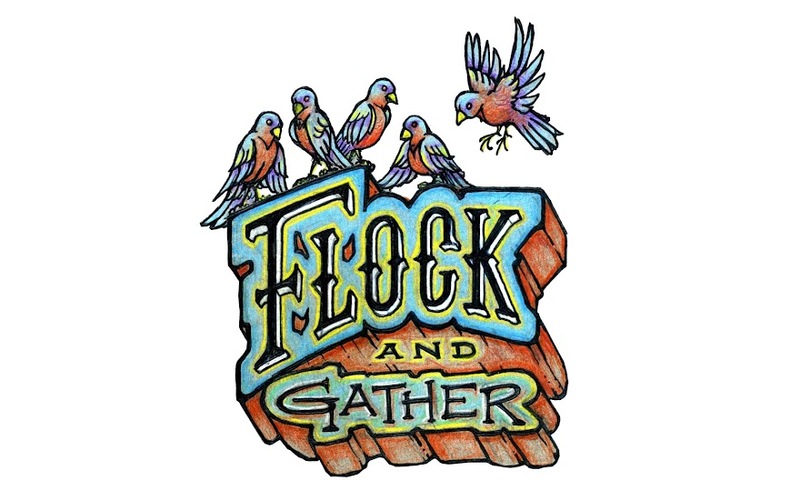 Designs are feminine, but edgy - using soldered brass chain and components, carefully selected semi-precious gemstones, and other quartz crystals, to create unique pendants or great layering pieces. 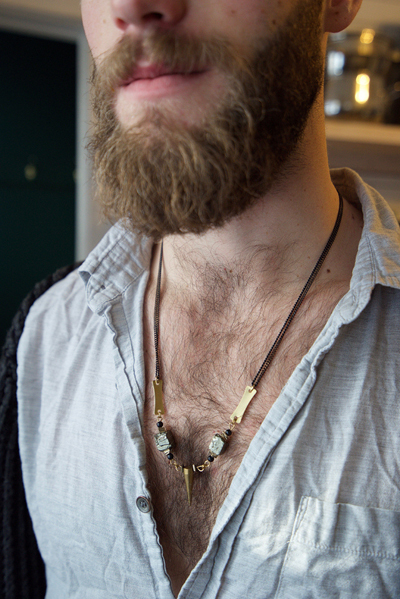 KR Jewelry has been inspired by men’s fashion, mainly Saskatoon’s local musicians, to create pieces that will elevate individuality in the soul of a man. 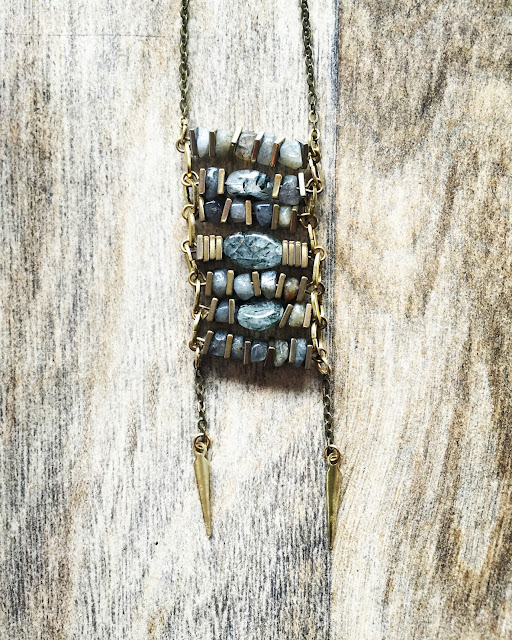 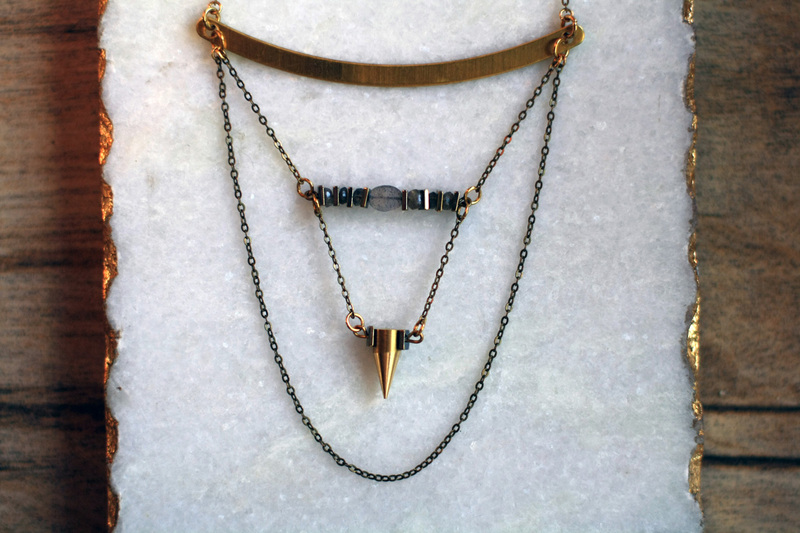 Manlery is a collection that is made with materials that express strength, such as brass, Pyrite, and Smokey Quartz.